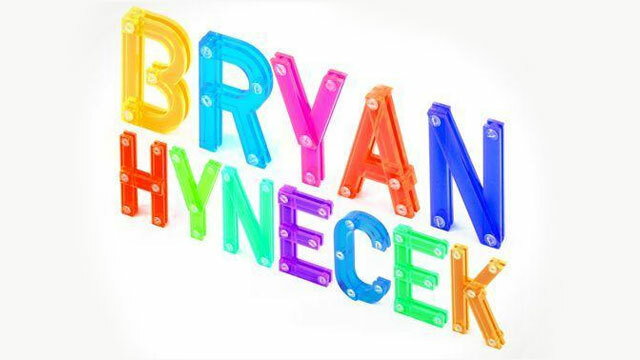 Oct 2: Bryan Hynecek, from California, is VP of Design at Speck. Speck is a California born company and a leader in impeccable design, durability and style for iPhones, iPads, smartphones, laptops and e-readers. Bryan oversees all of the design processes—taking a design from its very first concept right through to production. On October 2, Bryan was invited to speak at the Dallas Society of Visual Communications (DSVC) to discuss his personal story and evolution from a graphic designer to an award-winning and accomplished thought leader, designer and innovator at Speck products. Currently, Bryan holds multiple patents with his most widely recognized being for the CandyShell, the first dual layer, co-molded case for smartphones that provides military grade protection in a single piece. The strong exterior guards against impact, and the soft rubbery interior absorbs shock from occasional bumps and drops. Since the CandyShell’s debut, Bryan has created several variations in the CandyShell family that include: CandyShell Grip (the ideal protective case for texters and gamers), CandyShell Flip (protection + easy access for docking), CandyShell Card (protection + wallet) and CandyShell + Faceplate (all over protection in a slim, sleek design). Yesterday at the DSVC, Bryan felt right at home with the design and visual communications elite sharing his passion for innovation, engineering, and smart design. To read the full article, please click here. To request to speak with Bryan directly, please get in touch with us at press@speckproducts.com.